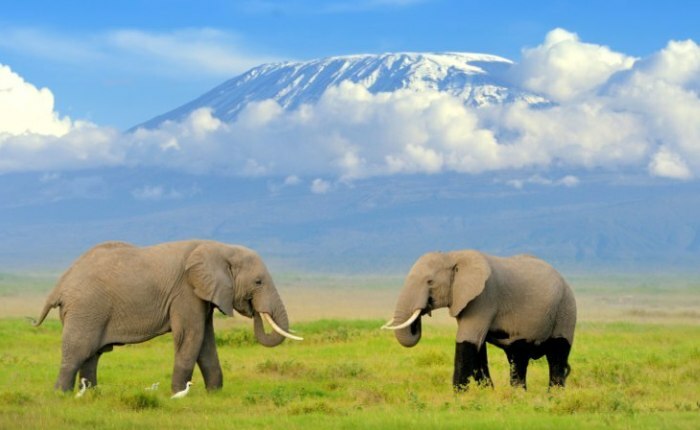 Enjoy a small-group, 2-day tour to Amboseli National Park. 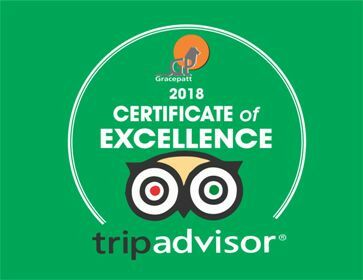 Your driver/guide will pick you up at your hotel around 7am and take you on safari to Amboseli which is known for larges elephant herds and for superb Mount Kilimanjaro views. Set at the bottom of Mt Kilimanjaro, Africa’s highest peak the Amboseli National Park is normally referred to as the “Kilimanjaro’s Royal Court”. Amboseli is located in Loitoktok District in the RiftValley. The eco-system is mainly savannah grasslands and spreads across the Kenya Tanzania border. While visiting Amboseli safari you have majestic views of Kilimanjaro, close to largest herds of free ranging elephants and also home to big 5. You will wake for early morning game drive and this early morning is one of the best times to see Mt Kilimanjaro. An early morning light reveal the Mountain Kilimanjaro turned into dark hue of purple and its snow into an ethereal pink and the sight of the mountain high above herds of elephants crossing the Amboseli plains is a timeless African image. You head back to the lodge for breakfast and later pack your bags and return to Nairobi.